The new sixth edition of Physiology of Sport and Exercise has arrived! A 35-year-old Australian woman had to be cut out of a pair of “skinny jeans” after her calves ballooned in size. 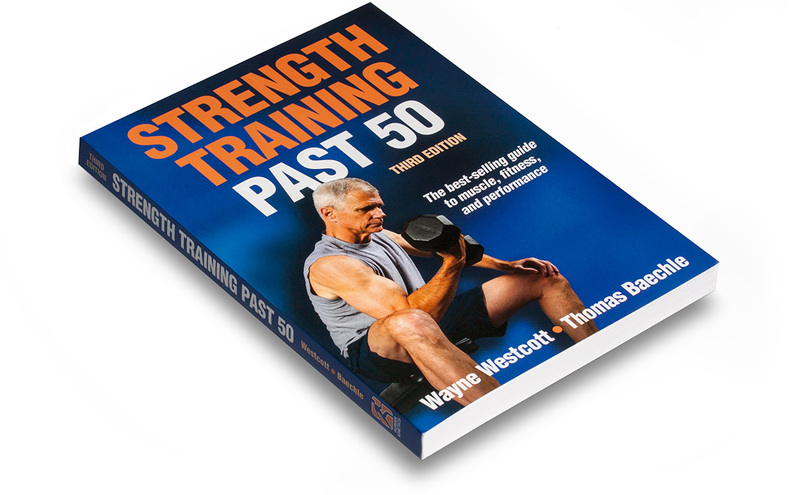 The new third edition of Strength Training Past 50 features 83 exercises for free weights, machines, kettlebells, stability balls and elastic bands plus 30 programmes for endurance, speed and strength. Simply visit humankinetics.com and use promo code UDAMAN at the checkout. Please note HK Rewards members get 30%, non members get 10%. You can join HK Rewards free to get the full discount. Six packs are so last summer. 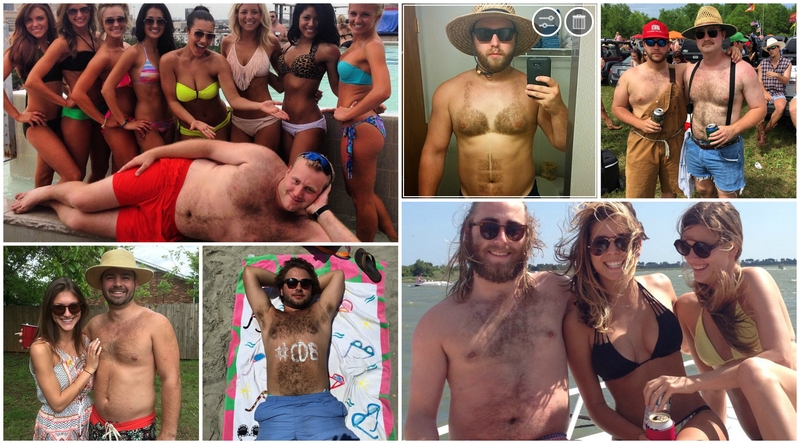 This year’s must-have beach look is shaping-up to be the dad bod. Despite a growth in research over the past 30 years, scholarly and applied understanding of the psychosocial considerations during sports injury rehabilitation is in a relative infancy. The number of people engaged in regular physical activity in England fell 1.4 per cent between October 2014 to March 2015, with swimming and fitness being the major casualties. An article in the June issue of the International Journal of Sport Communication investigates a sign system in promotional campaigns for the 2 sport/energy-drink brands PowerAde and Monster Energy.